Historical fiction is not usually my jam. But C. S. Lewis always is. So I was a little unsure about how I would feel about this book, which uses the facts that we know about Joy Davidman and C. S. Lewis to weave a fictional story about Joy's life before she encountered Lewis (Jack) in his writing, began corresponding with him, met him in Oxford, etc. But I absolutely loved it. I kept forgetting I was reading a fictional telling and not an actual autobiography from Joy Davidman herself! It was one of my favorite books that I read in 2018. I will definitely be reading it again. And reading it now also renews my desire to read Joy's own writings, especially Smoke on the Mountain. There is an interview with Patti Callahan on the Christianity Today website, published on October 23 of this year: Joy Davidman: The Woman Who Wanted Something More; Interview by Rachel McMillan. "In a most improbable friendship, she found love. 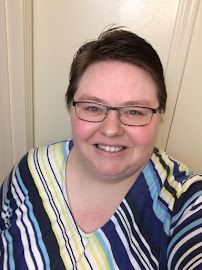 In a world where women were silenced, she found her voice. 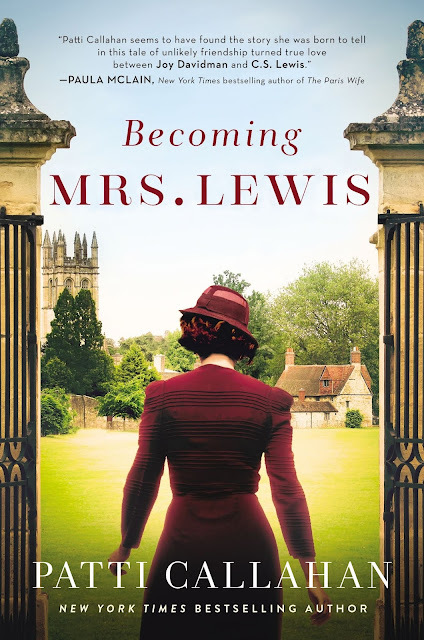 At once a fascinating historical novel and a glimpse into a writer’s life, Becoming Mrs. Lewis is above all a love story—a love of literature and ideas and a love between a husband and wife that, in the end, was not impossible at all."